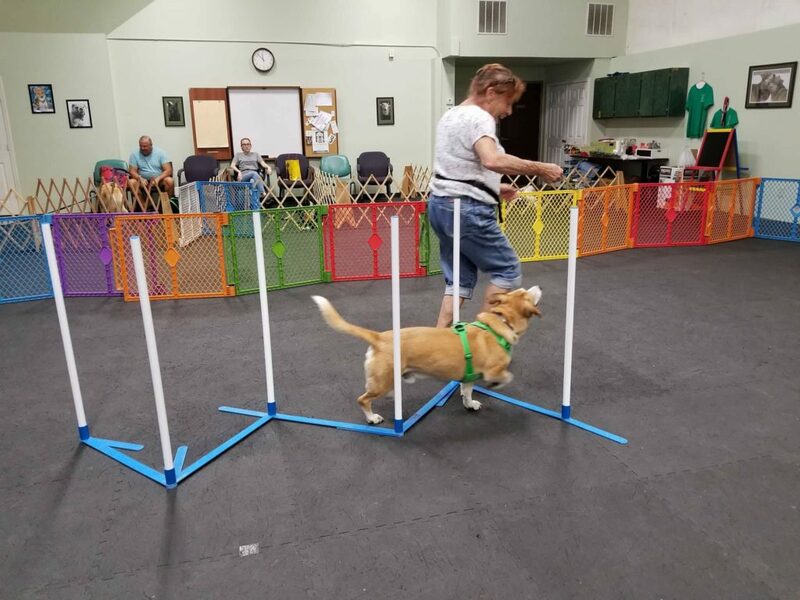 Dog sports are fun, educational and burn off extra energy! 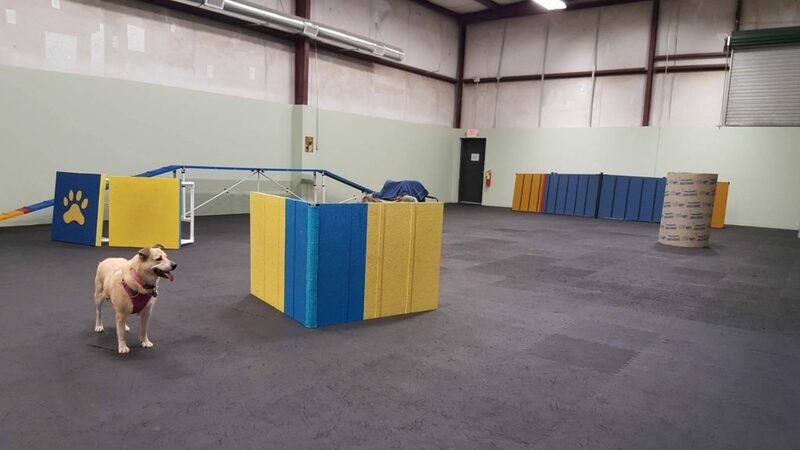 Are you serious about competing in AKC or UKC Rally Obedience? This course is a competition prep course incorporating different levels of coursework to challenge and prepare you and your dog for Rally trials. Pre-requisite: Rally Intro & Foundation course. 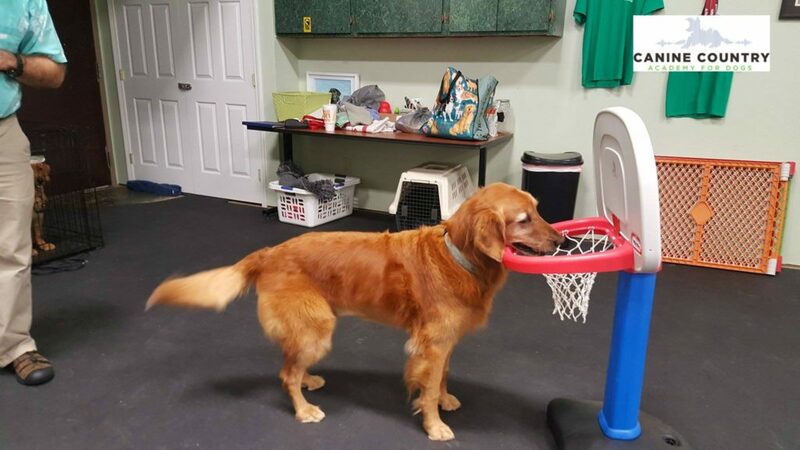 Are you looking for a fun activity with your dog? Would you like to try something new? 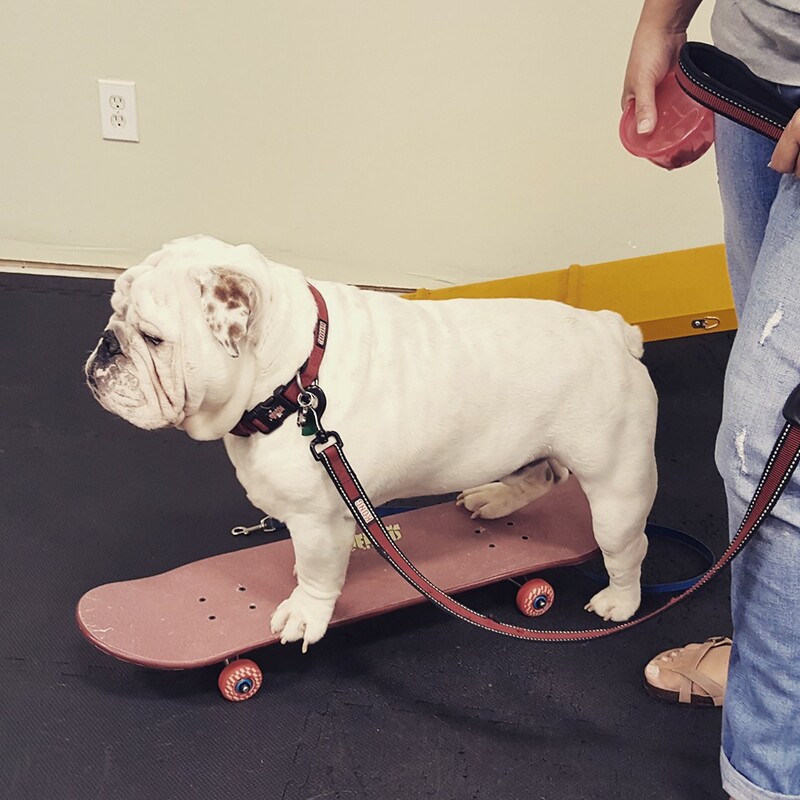 Do you do other dog activities and want something to dabble in? 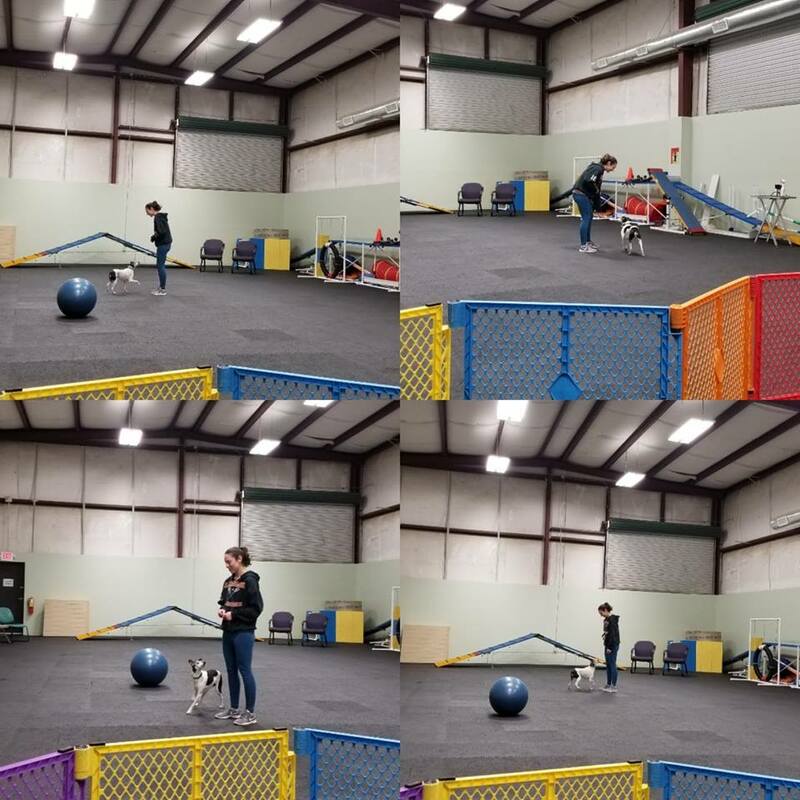 Treibball is a sport originally developed to help entertain herding breed dogs without a herd, but that doesn’t mean that only herding breeds can participate! Any dog and handler team can enjoy it since it doesn’t rely on the dog’s natural herding instinct. 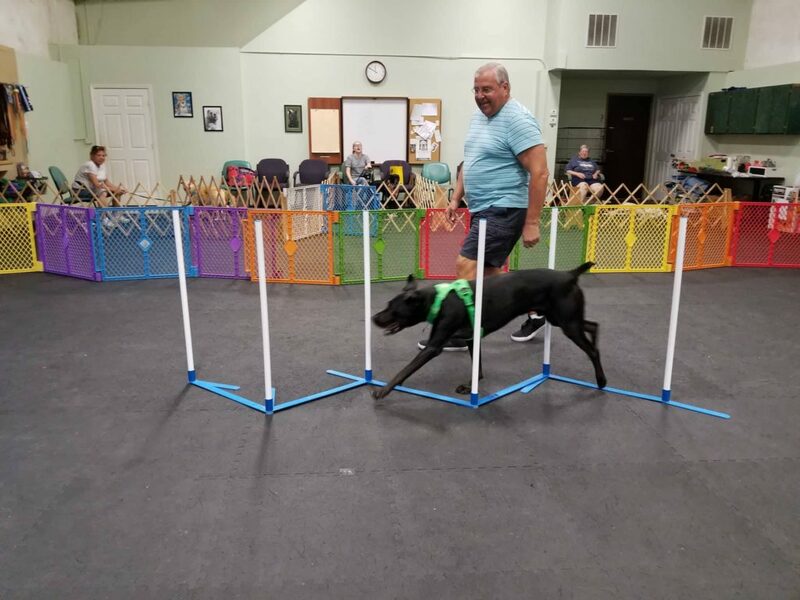 It’s a sport played with a skillset taught through positive reinforcement training. Pre requisites: Dog must be people and dog friendly. Drop in session $35/hour. Must pre-register. Looking to spice up your relationship with your dog with new challenges each week? This class is exactly what you need! Each week we will have a theme such as: Relay Races, Staycation, Speed Racer, A-Mazing, Hide N Seek and Can Your Dog Do This challenge? What is the purpose of the challenges? We will focus on games to build on existing skills such as coming when called, stay, connection work, speed in “sit” and “down” and more. The dogs will primarily work one at a time to allow for off leash experiences. 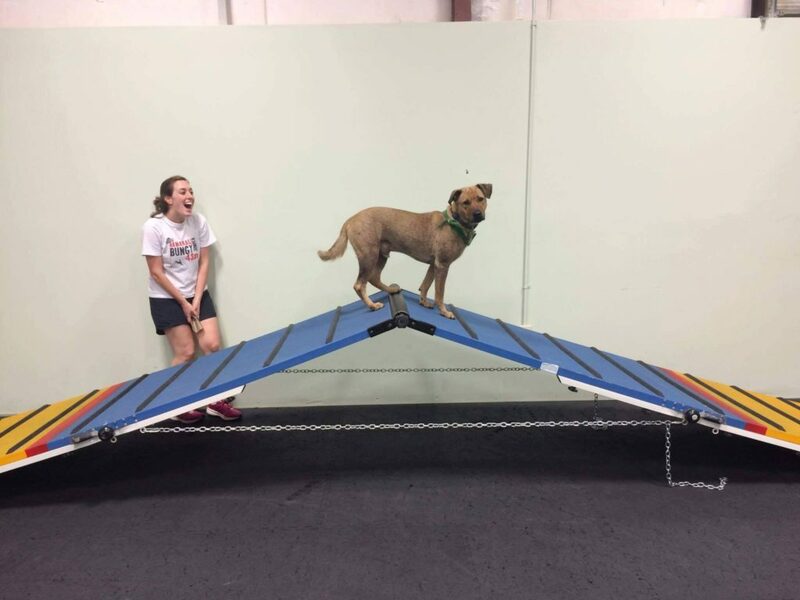 If you and your dog are looking for the ultimate fun in your training experience this is the class for you! Pre-requisite: dogs must have completed either Puppy, Adolescent Pup or a Manners class. 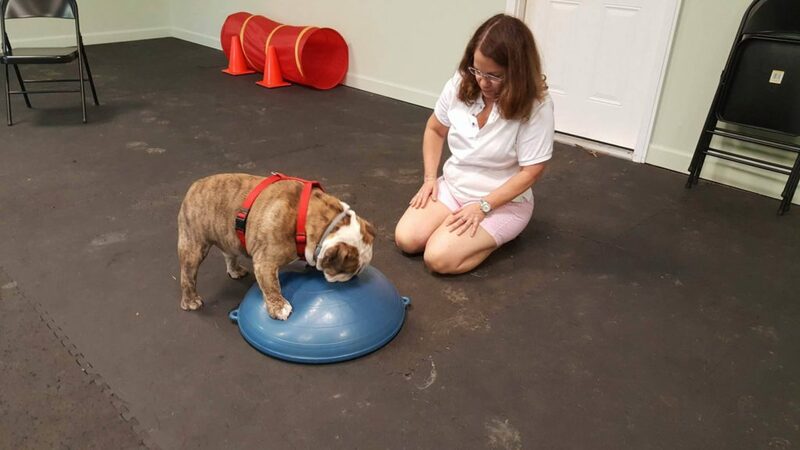 This class is designed to educate the owner on weight loss, basic fitness and the importance of keeping their pet fit for life. 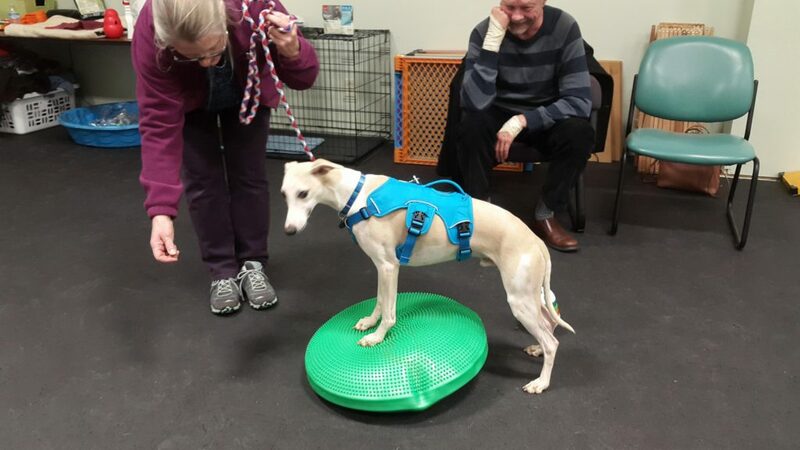 The exercises are all low-impact, and are appropriate for those pets needing to lose weight; for senior pets to maintain strength and mobility; and for puppies, to promote a healthy start and for socialization. 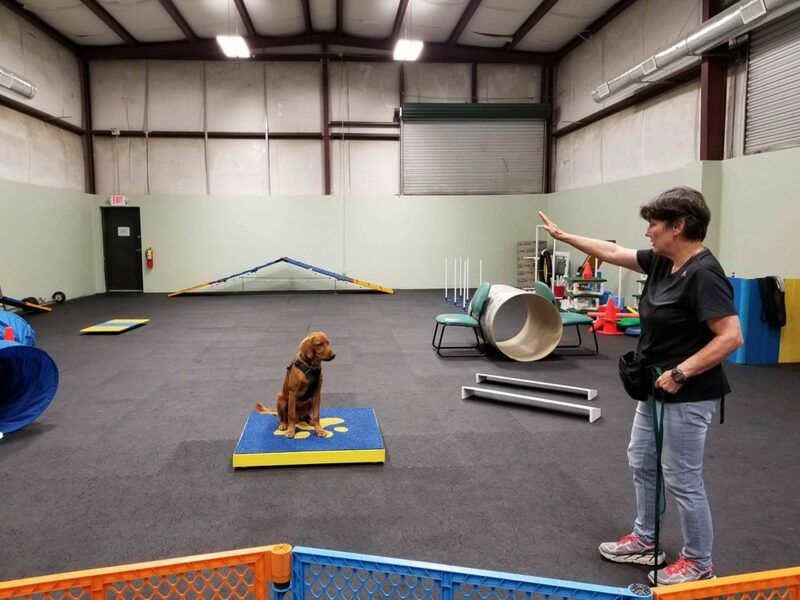 Are you and your pup looking for a great class to help work on polishing every day skills in an environment around other dogs? 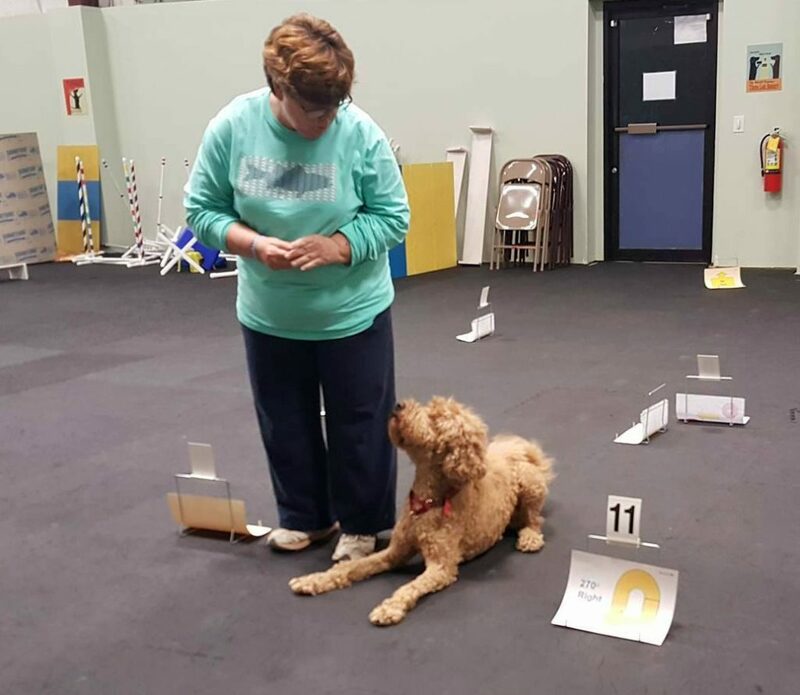 These classes are 1 hour drop in sessions, and work on skills such as Loose Leash Walking, Stay, Handler Focus, and having fun using Suzanne Clothier’s Relationship Centered Training games! Prerequisites: Puppy, Manners, or Connection, Cooperation & Control. Dogs must be people and dog social. Does your dog want to get their sniff on? Check out our Scenterville page.